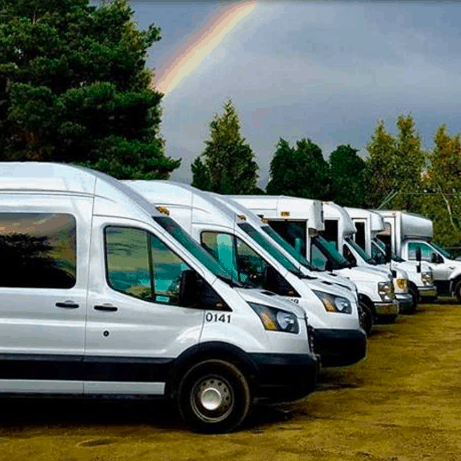 A1 Bus Ltd provides affordable group transportation all across the province. 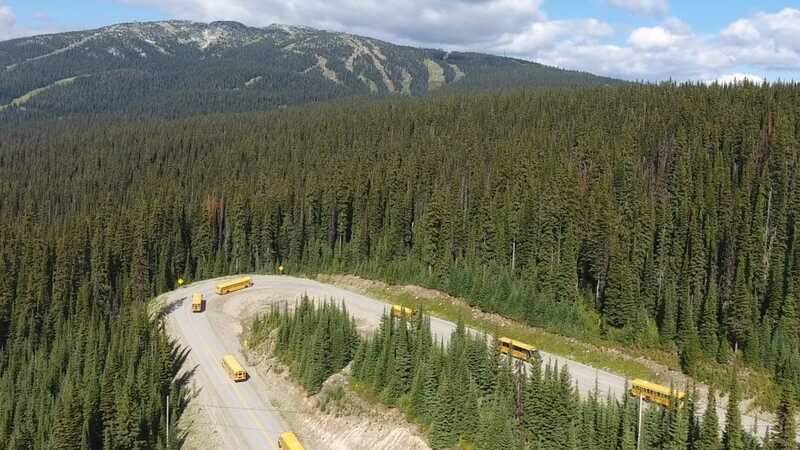 A1’s buses range in size from 12 to 84 passengers and travel throughout the Lower Mainland and the BC Interior including the Thompson Valley, the Shuswap, the Okanagan Valley, Revelstoke, the Kootenays… and pretty well anywhere else you may want to go (with the possible exception of Hawaii). 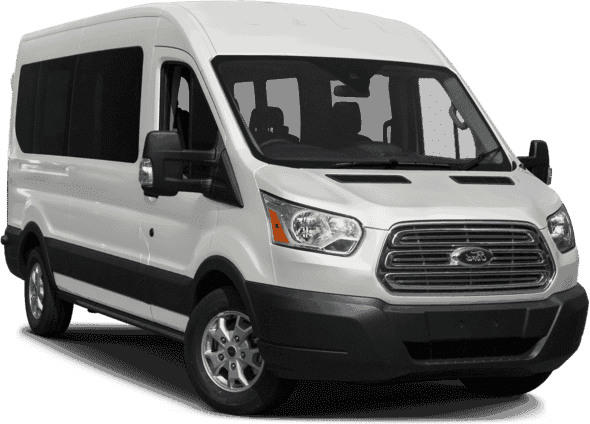 A1’s prices are consistently more affordable than luxury coach buses – often costing as much as 50% less. 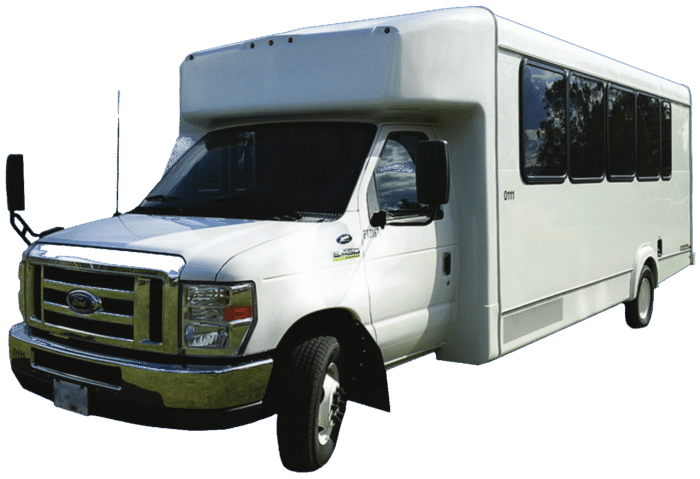 We offer many of the same amenities as bigger buses. Buses available in almost every city across BC!